Not all passports offer equal freedom to its holder. 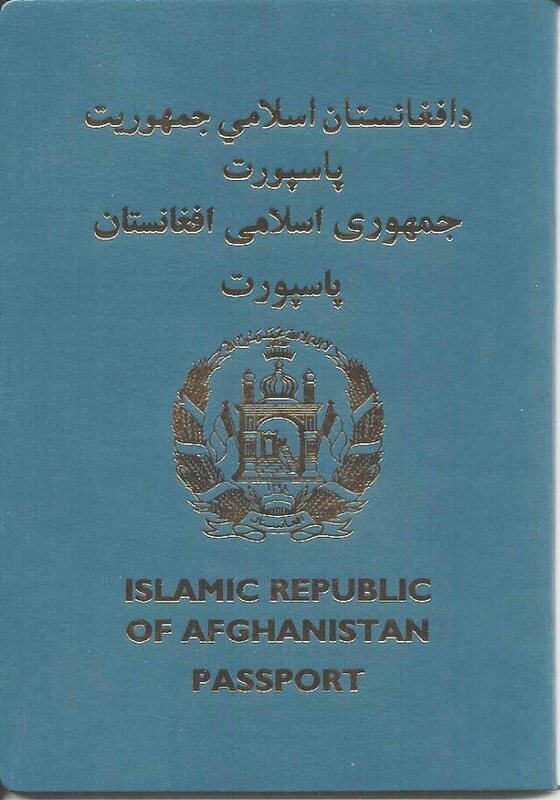 While passport of most of the western countries allow their citizens to take visa-free travel to most of the world for granted, many other passports serve as inferior travel documents that make leaving the country difficult. Arton Capital, a global finance advisory company, annually publishes ranking of world's passports based on number of countries a passport holder can visit visa-free or with visa on arrival. Subsequent to our previous post: Top 10 world's powerful passports in 2017, here we listed top 10 worst passports based on Visa Free Score published in 2017 ranking by Arton Capital.